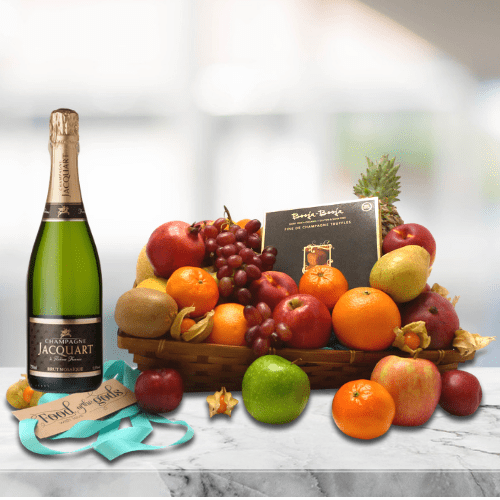 Welcome to Food of the Gods Fruit Baskets delivered to the UK and Europe. 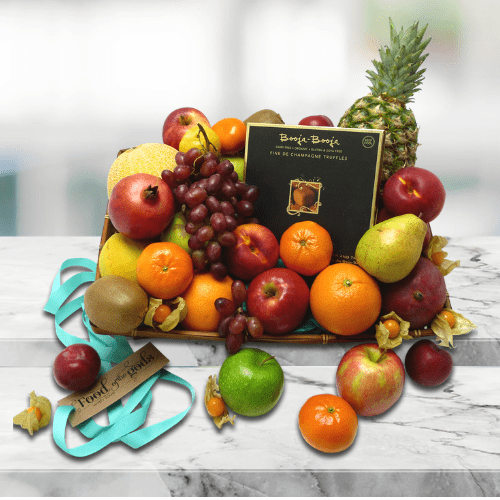 Our exquisite and generously filled fresh fruit gift baskets second to none! 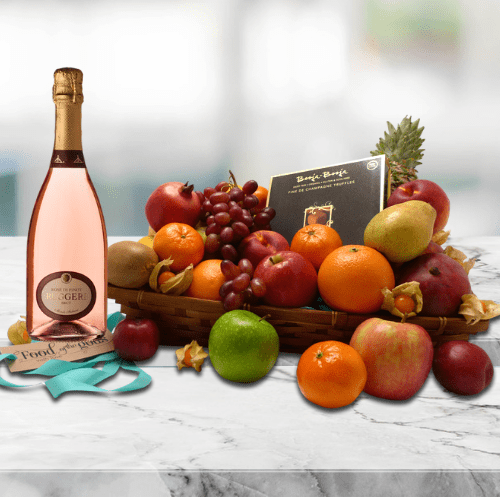 Our Fruit Baskets are generously filled with a selection of seasonal exotic and traditional fresh fruits with options including Chocolate Truffles, selection of Wines, Champagne and Prosecco. 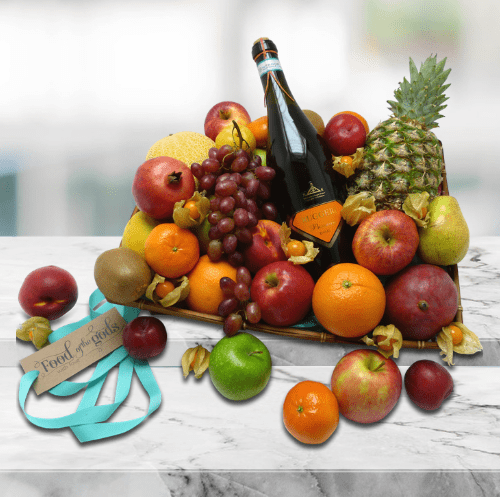 At Food of the Gods, we understand how important presentation is when it comes to fruit basket delivery. 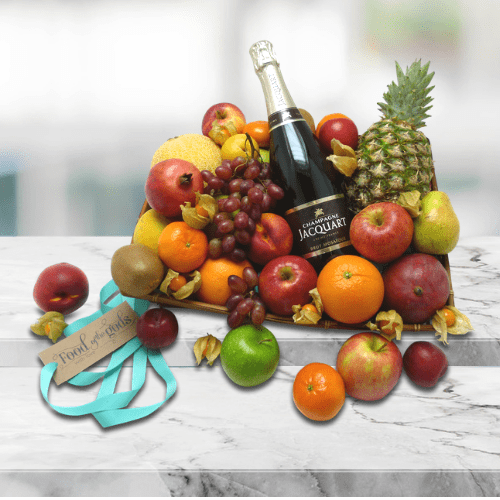 We are also aware of the impact of packaging on the environment and to that end we are committed to using sturdy, stylish and eco friendly gift boxes, sustainable baskets, hampers and recycled and recyclable packaging materials without compromising the presentation of our Fruit Basket Delivery.